In this cut-throat competition, it is a big challenge to make a place for yourself and even more tougher to have an identity that is unique to its own. In such a situation, it gets harder to retain the existing customers and expand the opportunities of doing more business with them. 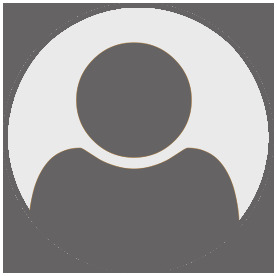 Needless to say, retaining customers is a bigger challenge than acquiring new ones. In this cut-throat competition, it is a big challenge to make a place for yourself and even more tougher to have an identity that is unique to its own. 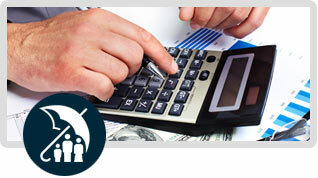 We provide all types of insurance calculators for example. 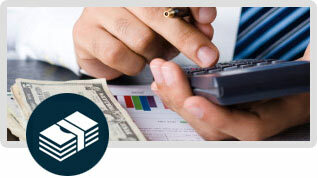 We provide all types of financial calculators for example. A hassle free portfolio management service that gives freedom from handling of files & papers by providing all the details on CD. Complete Portfolio Diversification through investments in Equity Mutual Funds covering all Fund Houses in India.